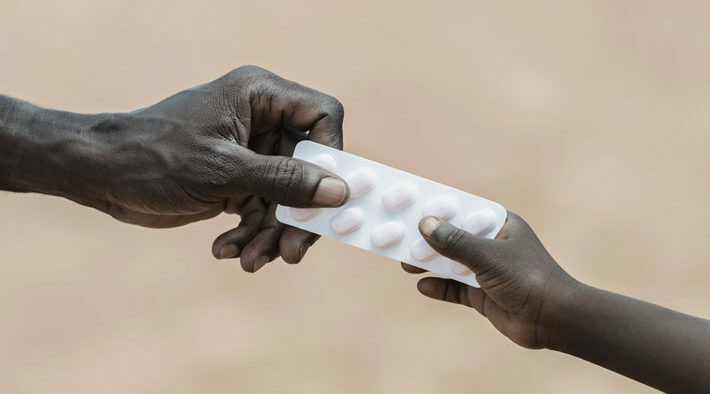 Development and uptake of paediatric formulations of antiretroviral drugs (ARVs) can be slow, leaving children living with HIV in urgent need of better medication. The project aimed to increase uptake of optimal-use paediatric ARV formulations in 27 countries. 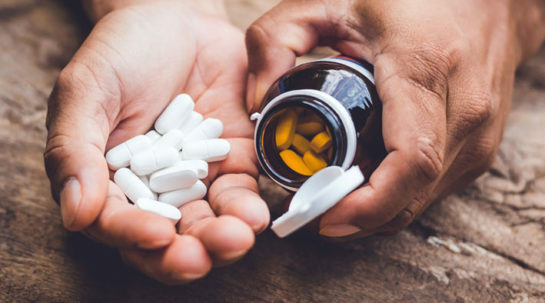 It brought new antiretroviral formulations to the market, created healthy competition among suppliers, expanded eligibility criteria for patients to receive treatment, and developed market intelligence on global demand, key trends, and product landscape for antiretroviral medication. By 2016, ten years after the project started, key paediatric antiretrovirals had seen overall price reductions of up to 80 percent. 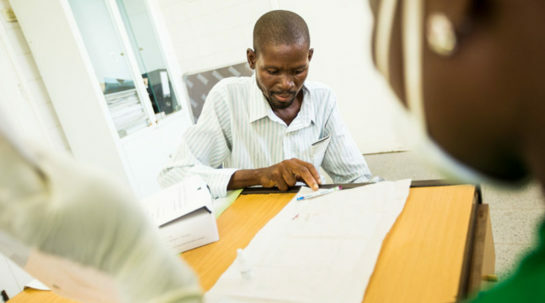 Some 480,000 children living with HIV – three out of four children with HIV globally – received treatment and more than two million infants were tested for HIV using diagnostic tests specially adapted to their needs.